Backed by continuous support and sincere effort of our adroit professionals, we are providing a high-quality range of Seedless Lemon Plant. The offered Plant is carefully cultivated under the stern supervision of our experienced personnel utilizing the quality fertilizer and ultra-modern technology.Our clients can avail this plant at economical prices. we are dealing in banana tissue culture plant. Plantation distance 6*6 feet, 1210 plants per acer. Our company is involved in offering Kagdi Lemon Tissue Culture Plants. These Lemon Plants are grown naturally using supreme quality of manure which is procured from our most trusted vendors only. 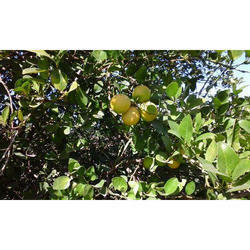 These Lemon Plants are available in wide ranging specifications and bear ripe and quality lemons which have an outstanding aroma. These lemons are rich in vitamins and minerals. 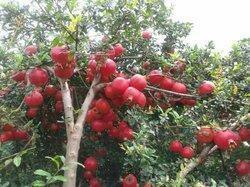 We are the leading manufacturer and supplier of Pomegranate Plants. Pomegranates contain high levels of antioxidants and protect cells from damage by compounds called free radicals. Our products are rich in vitamins and help to make the body healthier. Our Research team assists you all of the help regarding plant pathology, high-tech cultivation practices. 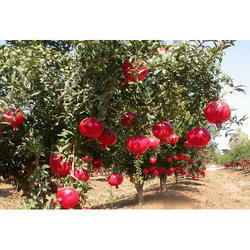 TC Pomegranate Plants is native to the Middle East and South Asia. The Pomegranate Plant is one of the first live cultivated foods in the world. The Pomegranate Plant produces Pomegranate that is high in potassium, vitamin C and antioxidants. Pomegranate is a high value crop. 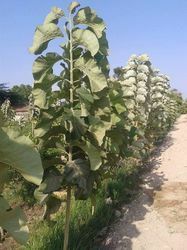 OUR COMPANY SUPPLY BEST QUALITY TIISSUE CULTURE TEAL PLANTS.PLANTATION DISTANCE 10*10 FEET, 435 PLANTS PER ACER. 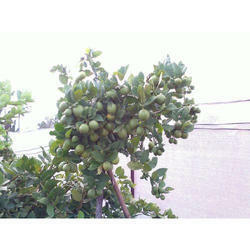 Our company supply best quality Balaji Lemon Plants. 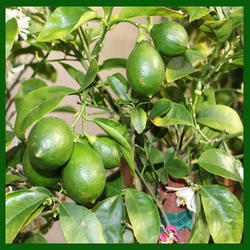 Our company supply Balaji Lemon Plants in tissue culture, seedlinh and grafted plants. 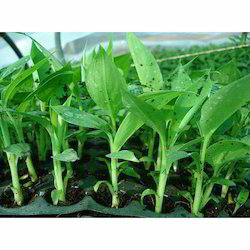 TC Banana Plants, TC Pointed Gourd Plants, TC Pomegranate Plants and TC Spine Gourd Plants. They are present in the array of Tissue Culture Plants, which we provide. These Tissue Culture Plants are acclaimed for their higher yield and long shelf-life. Moreover, we pack these Tissue Culture Plants by using the best food-grade packaging. We offer these Tissue Culture Plants at the market leading rates to the clients. Also, these Tissue Culture Plants are procured from the dependable Vendors in the business domain. 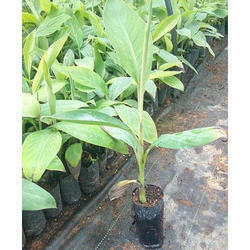 We are the specialist for the Tissue Culture Banana Net Pot specifically for Banana Net Pot. Banana Net Pot are the most popular varieties for commercial plantations for greatest returns on investment as well as these fruits are very much good for the Health throughout the life which can be consumed in any seasons throughout the year. Looking for Tissue Culture Plants ?